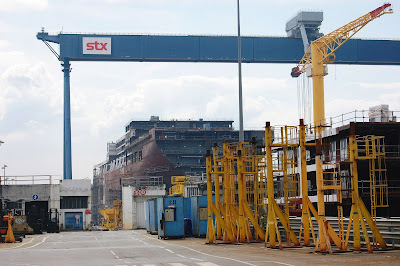 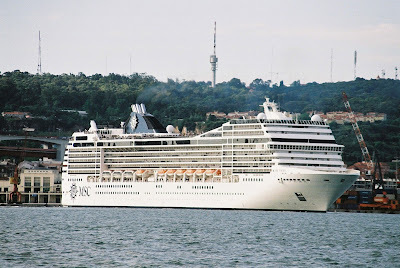 Built in 2009 by STX in Saint-Nazaire, the MSC SPLENDIDA is a giant of 133.500 GRT, she was named at Barcelona by Sophia Loren and she looks a splendid cruise ship indeed, she is operated by MSC CRUISES. 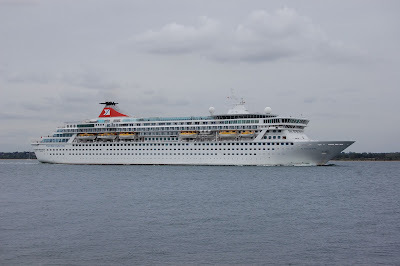 Photos taken today at Barcelona. 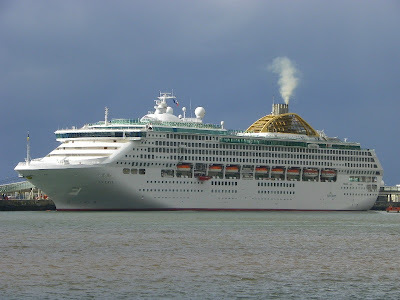 P&O's cruise ship OCEANA seen in Funchal, Madeira on 29th October 2010 during a westbound transatlantic cruise. 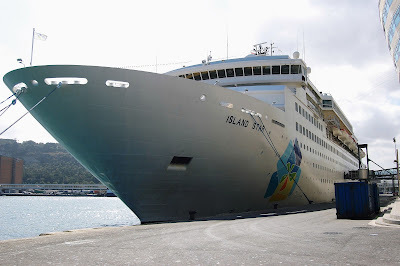 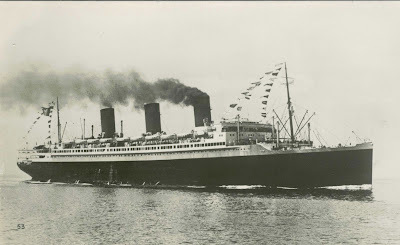 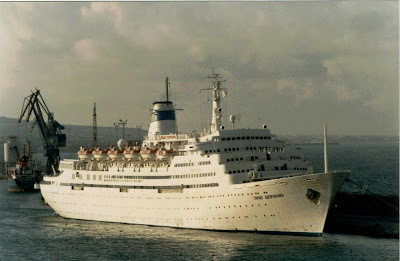 The images document her departure to Port Castries, St. Lucia, later to arrive in Bridgetown, Barbados where she would be based for the Caribbean Winter.OCEANA was built in Fincantieri, Monfalcone yard for Princess Cruises ordered as a class of four twin vessels. 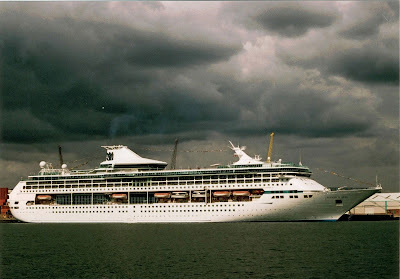 Delivered in 2000 as OCEAN PRINCESS, two years later she and her sistership SEA PRINCESS were transfered to P&O and renamed OCEANA and ADONIA respectivaly. 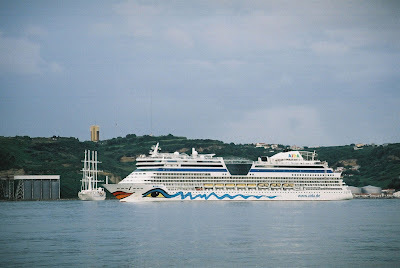 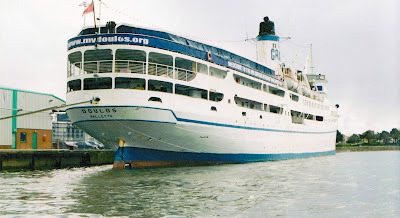 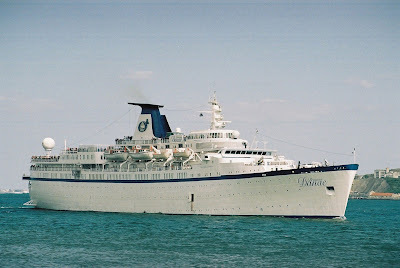 The ADONIA returned to Princess in 2005 with her original name.OCEANA still cruises with P&O's house flag and normally sails the Mediterranean sea, Canary Isles, Baltic and the Caribbean in the Winter. 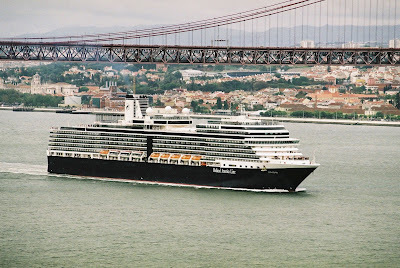 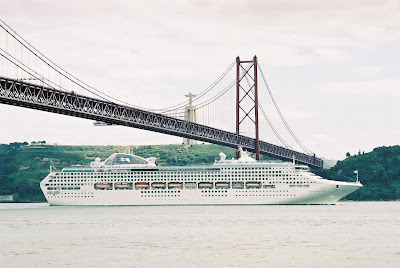 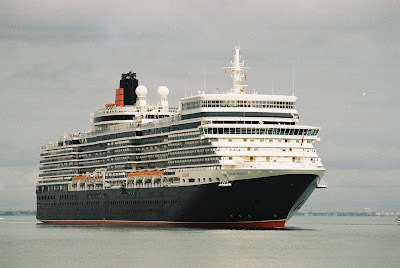 the amazing "ILE DE FRANCE"
FRED OLSEN cruise ship "BALMORAL"
classic cruise ship "PRINCESS DANAE"
The Amazing portuguese liner "PRINCIPE PERFEITO"